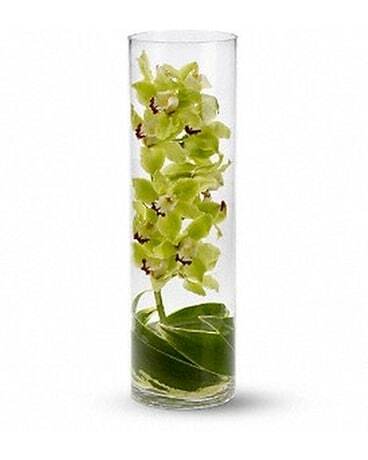 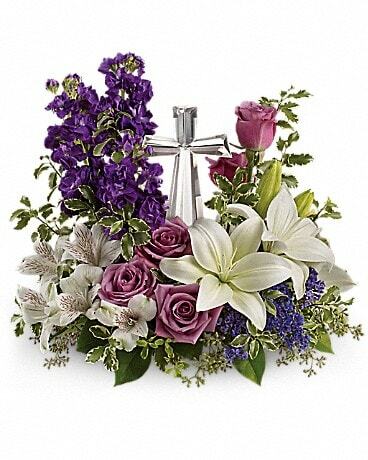 Festive and fragrant, a Christmas Centerpieces add that special touch to any Holiday occasion. 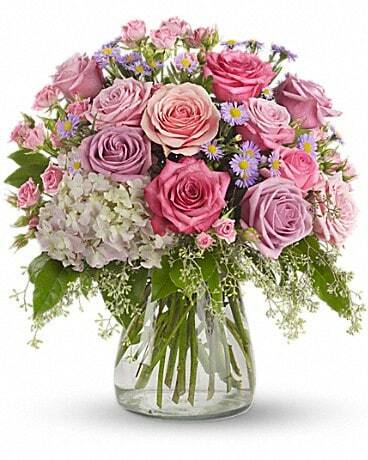 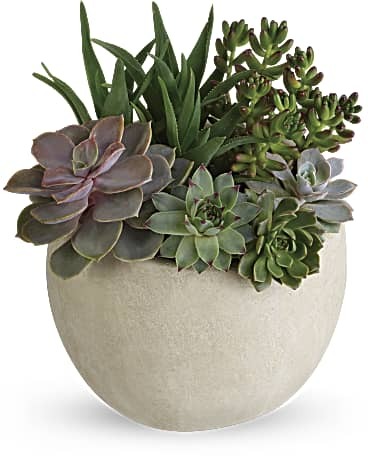 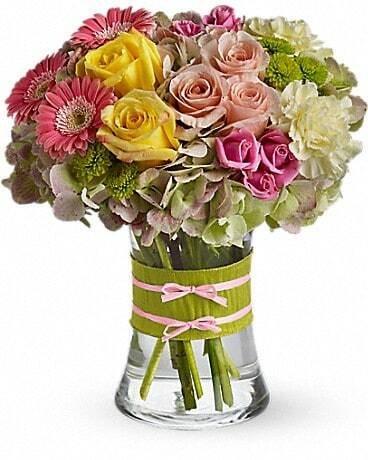 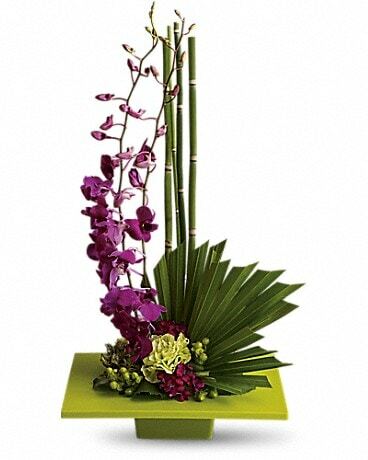 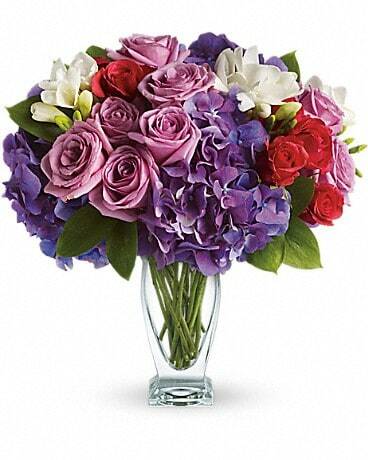 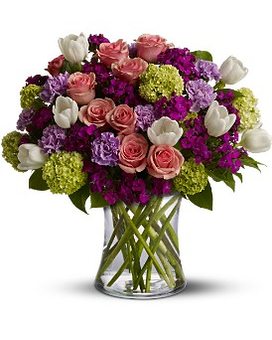 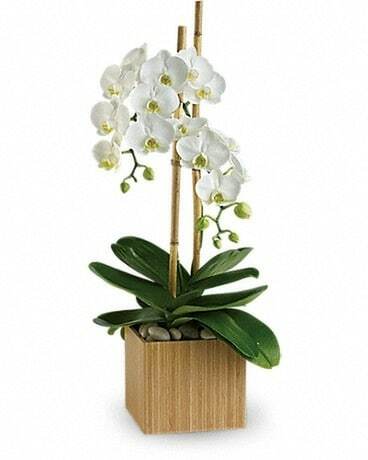 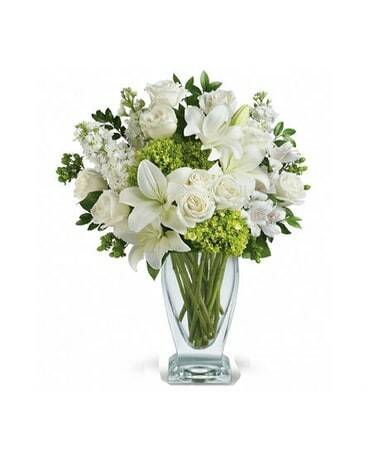 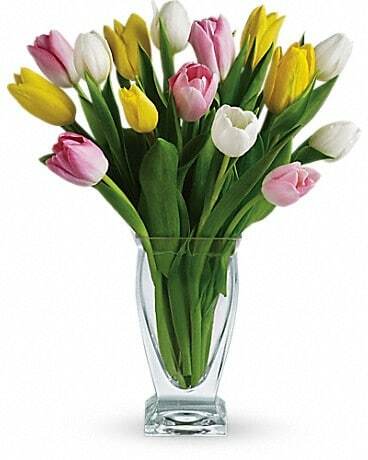 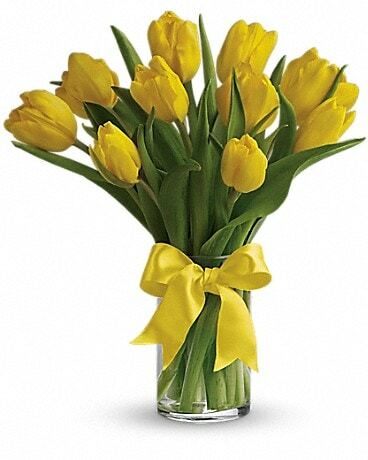 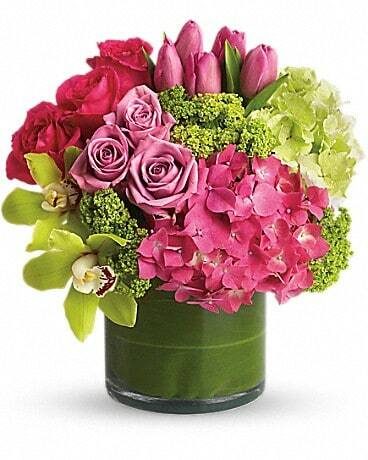 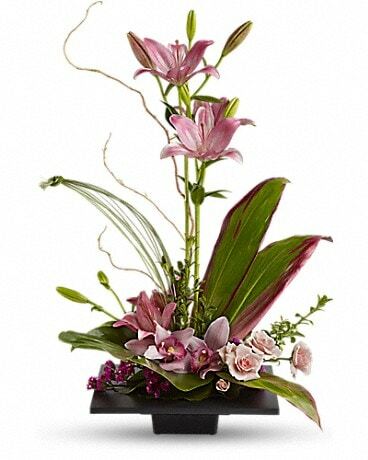 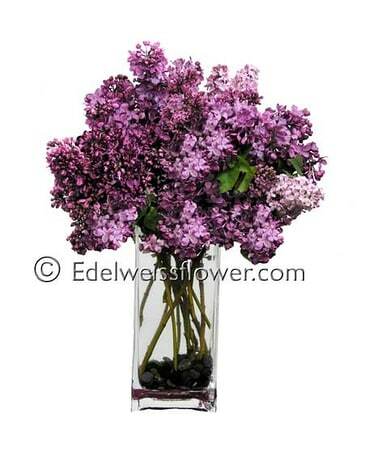 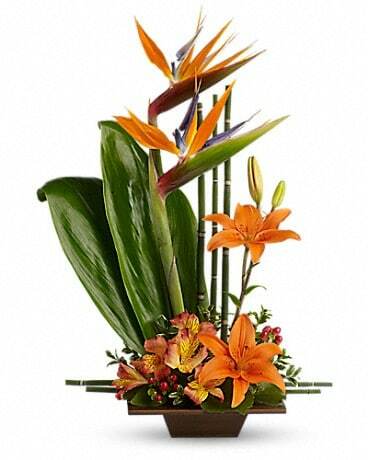 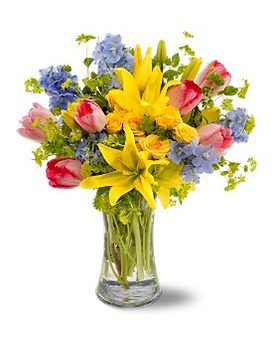 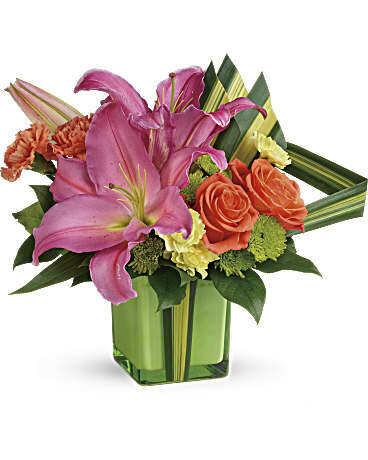 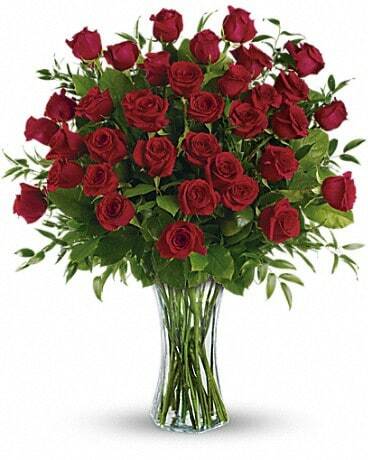 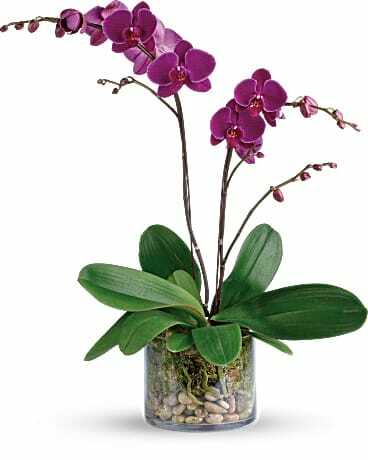 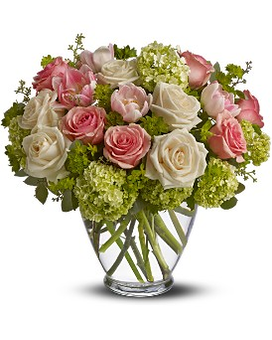 Fill the air with fresh pines, roses or lilies for those you want to celebrate the holiday even from 100's miles away. 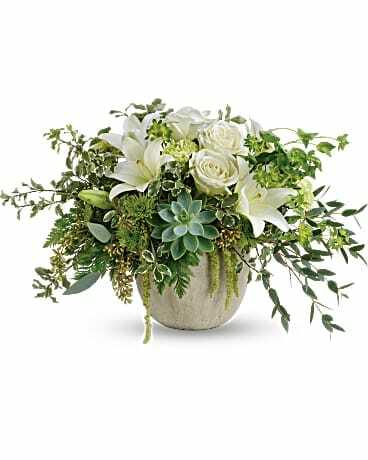 Send your seasons wishes with a fresh Christmas or holiday centerpiece.